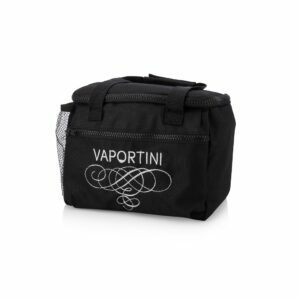 View cart “Vaportini Travel Bag” has been added to your cart. 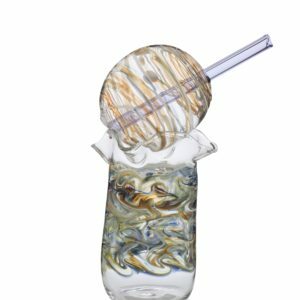 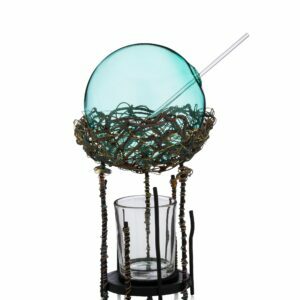 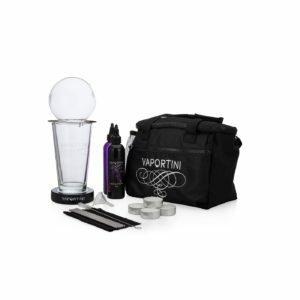 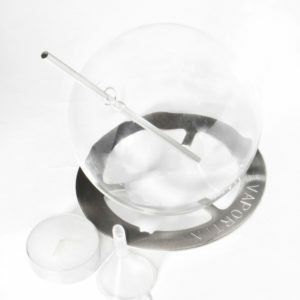 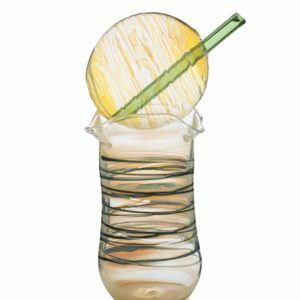 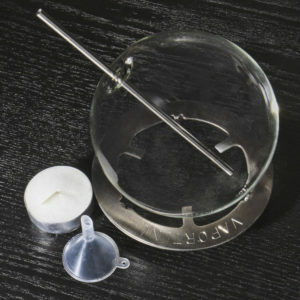 The classic complete kit includes a custom-etched pint glass, an orb mount, a finely crafted Vaportini orb, a funnel, and a straw. 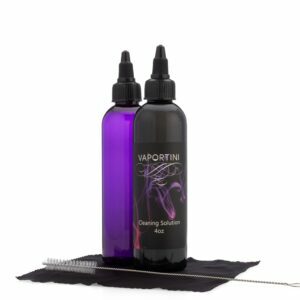 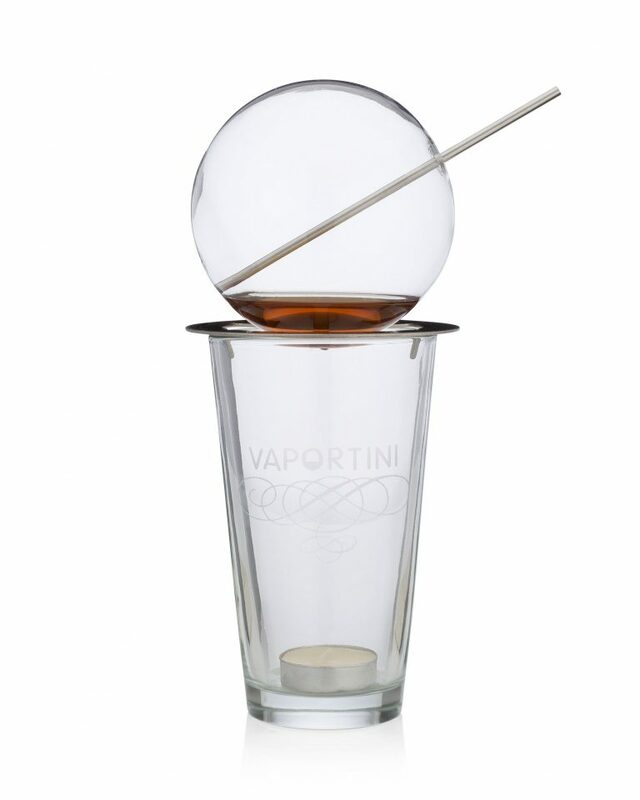 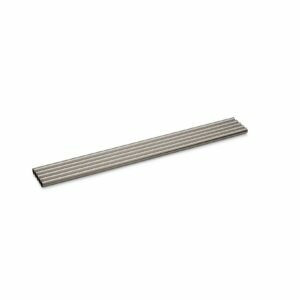 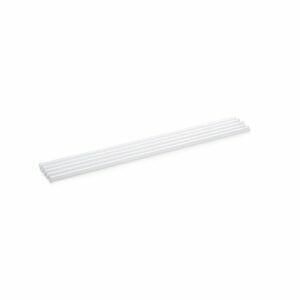 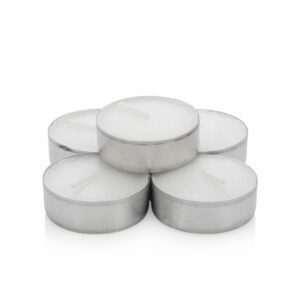 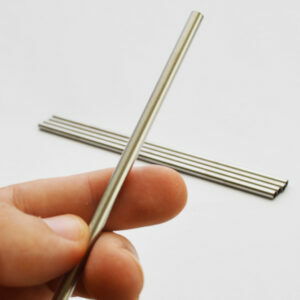 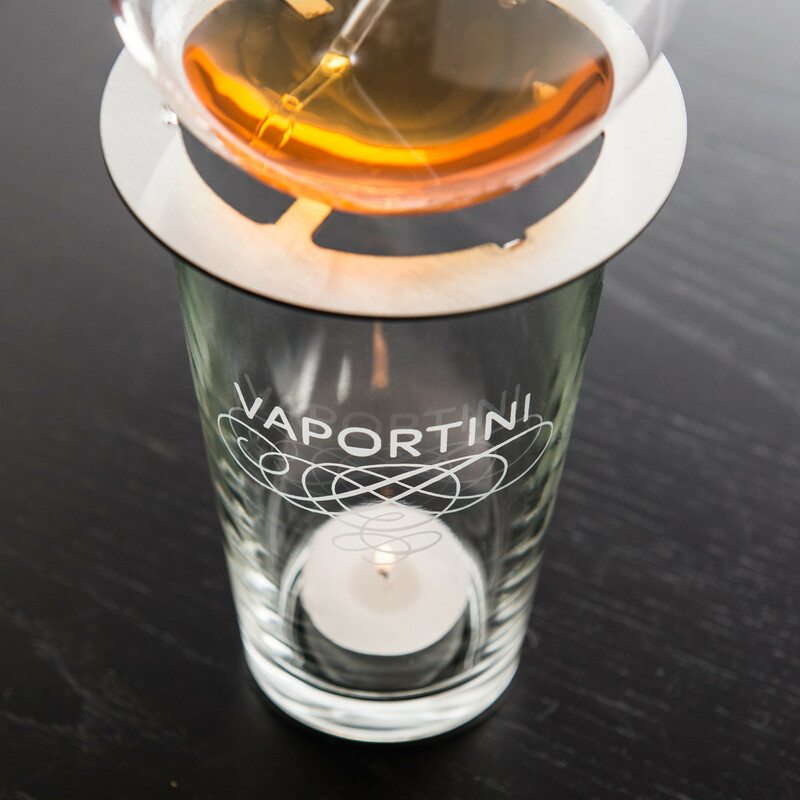 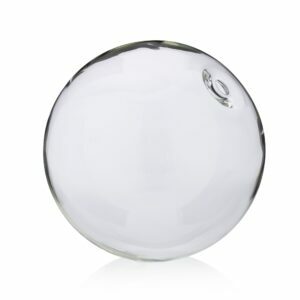 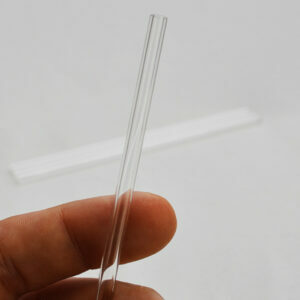 This item is a great way to get started using the Vaportini.